Welcome to the Transformation Goddess – Divine Feminine Spotlight for January! 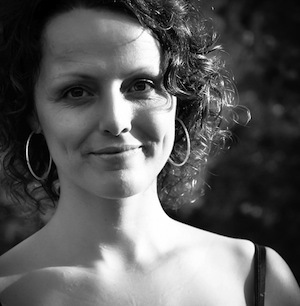 Today it’s my pleasure to introduce you to the soulful and beautiful, Chameli Ardagh. This Goddess Shines! 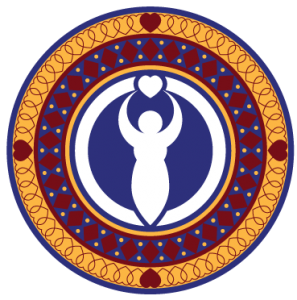 Chameli (Sha-mily) is a practitioner and teacher of feminine spirituality, and she has inspired thousands of women around the world with her breakthrough methods for living and embodying feminine awakening for real. She is especially appreciated for her love of mythology and storytelling as a method for illuminating our unique place in the vast tapestry of life. 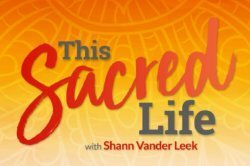 She is the initiator of a global network of groups for women, creator of a home study program and author of two books on feminine empowerment and spirituality. Here is a brief overview of my conversation with Chameli Ardagh. I know you will enjoy Chameli’s presence and transparency. I experience my teachings becoming more fierce and uncompromising.There is such an important birthing going on of women finding their voice, being willing to take stand for what our hearts tell us is important, and to be willing to stay tall even when the legs are wobbly, and the voice is trembling, to be willing to be a vehicle to the wisdom which wants to be spoken through us. So I feel like a midwife of this voice coming through me, as well as through my sisters. join in a garland of prayers surrounding our world. I have been saying this mantra daily for more than 14 years. Listen to the podcast to hear Chameli chant the Gayatri Mantra. Om Bhoor Bhuvah Svah Tat Savitur Varenyam Bhargo Devasya Dheemahi Dhiyo Yonah Prachodayaat. Throughout all existence “That” essential nature illuminating existence is the Adorable One. May all beings perceive with subtle intellect the magnificent brilliance of enlightened awareness. I relate to every experience as Shakti– as creative energy–this is felt through the body. All energy arise from the same source, so I relate to each experience as a portal into deeper connection with that one source. When there is a lot of energy, there is a lot of fuel for awakening. What inspired you to create the 21 Day online Shakti Sadhana Immersions? My inspiration for creating the 21 Day online Shakti Sadhana Immersions came from a dream. In it I was told to create this platform for women from all over the world to come together with a shared dedication to awakening and truth. Each time we practice with a Goddess, so Her Shakti/energy, and how it breathes and moves each one of us, is the fuel for our practice. When you register below, you’ll receive access to an introductory mini-course. During three days we will introduce you to three Yogini practices. most of your time in the mental realms. and to reunite with Earth, your home. P.S. 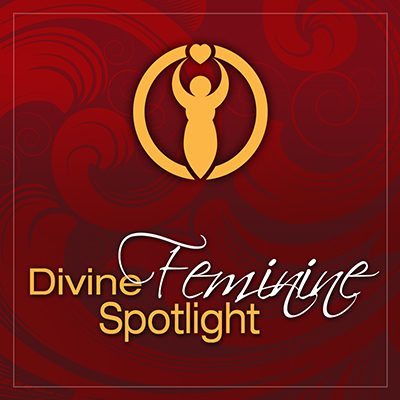 If you enjoyed today’s sweet conversation, you may wish to visit the Divine Feminine Spotlight Series Library to meet all of the Transformation Goddesses who’ve shared their wisdom and love offerings in our podcast interview series. If you know a woman who might be a good fit for the Divine Feminine Spotlight, please let me know. We are currently booking spotlights for 2016. Learn more about this opportunity to amplify your wisdom >> HERE. I so agree that there is a global wen awakening, I see it in myself and so many other women. What a wonderful metaphor of a midwife helping women birthing their true and shining selves. Thank you for your kindness Rachel! Phenomenal interview Shann! I’m now a fan of Chameli on FB and I have her website book marked. Thank you! I’m glad you resonate with Chameli’s energy. She is a LOVE and so are you! Absolutely loved the interview Shann! Chameli is such a beautiful spirit and her powerful feminine voice comes through loud and clear. 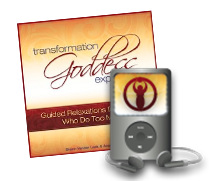 A real wake up for women who are wanting to step into their divine light. Thank you for sharing her wisdom with us. Thanks Debra! Chameli really is the embodiment of the divine feminine. Glad you enjoyed our conversation. What a beautiful soul! And so wise. I love her statement about being connected to everything, even color. Thank you for sharing her! I agree Kellie! Thanks for your kindness and my pleasure! Amazing. I love the idea of being a spiritual rebellion. I know right?! Thanks for your support! What powerful work! I love the aspects of balancing mind and body while balancing feminine energy. Thank you. Glad you enjoyed our conversation. Chameli is amazing! Finally, a reason not to make sense! Beautiful interview Shann — what an amazing spirit. I loved hearing Chameli sing the Gayatri Mantra! The song was one of my favorite parts of our interview. She had no idea I was going to ask her to sing! Glad you enjoyed our conversation.